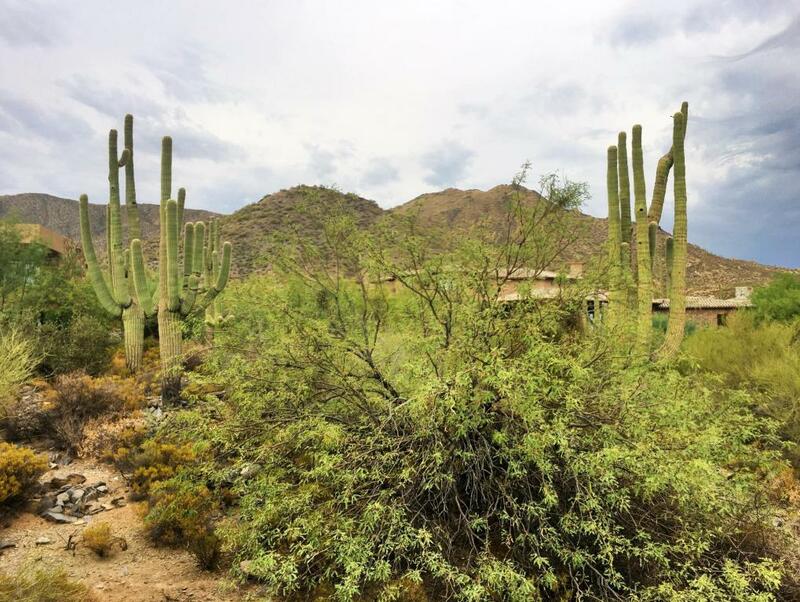 Non-membership homesite located in Desert Mountain's premier Village of Saguaro Forest. Easy-build, relatively level site may require minimal site prep expense to accommodate a single level home. 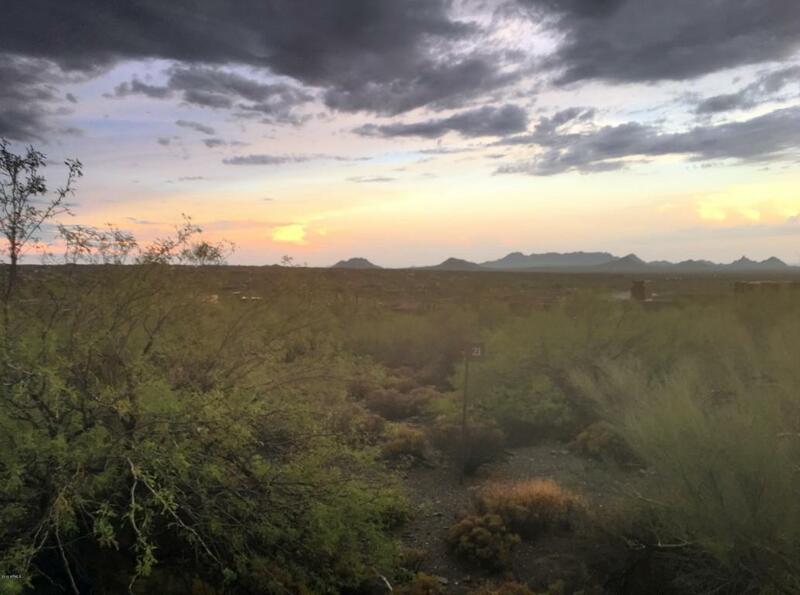 The cul-de-sac location, lush desert vegetation, and adjacent Natural Area Open Space make the site private and peaceful. 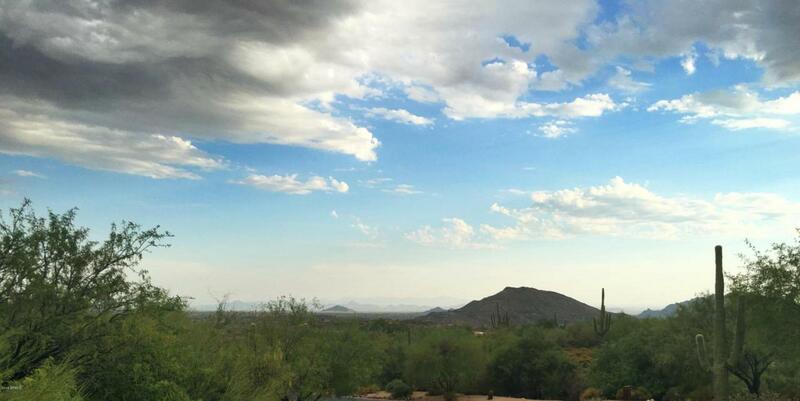 Enjoy city lights, sunsets, and surrounding mountain views. 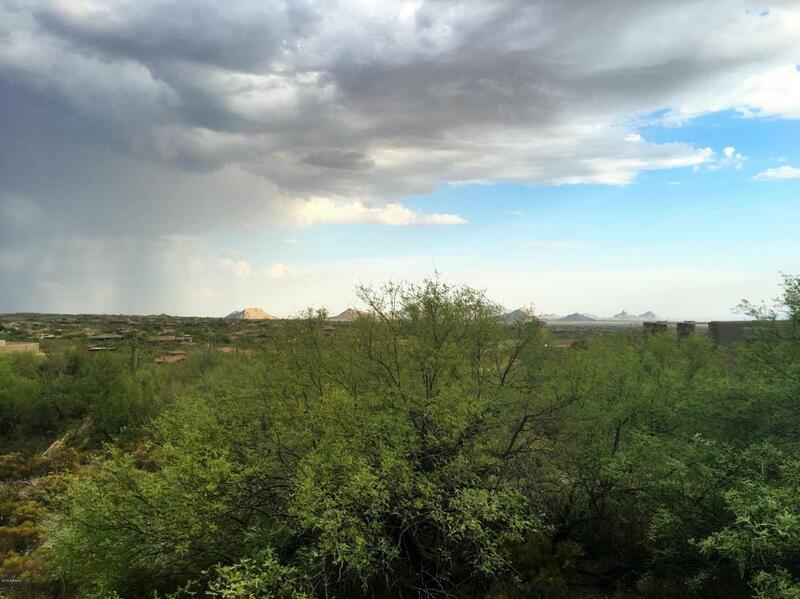 The Desert Mountain Trails are nearby with over 15 miles of multi-use trails. Quick access to the Chiricahua and Cochise Geronimo Clubhouses for dining and golf. The new $12MM Sonoran Community Center's state-of-the-art fitness facility, spa and casual dining open soon.